My baby just started walking what shoes are Best! There are so many options for new walker shoes how do you choose? As a podiatrist who treats pediatric patients I find this to be a common question parents ask. One shoe I can recommend with confidence is the Momo Baby Girls Mary Jane Leather Shoes. I started mine with the Flower Power White and they were a hit. As a podiatrist I know how complicated the human foot can become so “starting out on the right foot” is critical. The trend I have found with Momo Baby has been quality as well as function with style. Now that my baby is on the move and walking unassisted I need her in a shoe that will not only protect her feet from debris/bacteria but also provide her the support she needs. The flexible rubber sole is solid, it is a very sturdy bottom but easily moves with the little feet. I felt safe knowing the rubber and deep tread pattern will reduce slippage/falls. As she began to walk I never found her to look clumsy in these shoes as I have seen so many other kids look in some stiff shoes. I loved the idea of a removable, anti-bacterial, breathable insole. Not only does this keep feet comfy and dry but in the event as a physician I need to recommend a shoe to a child that requires an orthotic the ability to remove the insert is key. Similar to the crib shoes I tried by Momo, my only negative I found was the adjustable strap. It was very durable Velcro however it had a drawback and that was my child liked removing it. By the time my little one was 13mo she found the sound of the Velcro to be her entertainment while driving along in the backseat. I think a possible loop closure in addition to the Velcro could prevent the little ones from totally removing the shoes. When reviewing all the other shoes available if this is only downside to the shoe I can live with it. Keep making amazing shoes Momo baby. My baby had been barefoot for the first few months aside from socks on occasion to go out. Looking back, I probably should have started her getting use to something on her feet earlier on. When I received these crib shoes she still was not even crawling. At first glimpse when I opened the box I fell in love with the color. They were fun and exciting and not the typical white that I was use to seeing in all my baby pictures from 40+ years ago. Color was only the start of what I loved, when I put my hands on them I realized they were quality. 100% leather is hard to find these days in adult shoes as well as children. The benefit of premium leather is its ability to breath keeping the baby cool and dry. Nobody wants to see cute baby feet and then have them smell. Immediately I was excited with these shoes and after use I grew to appreciate them even more. The suede bottoms not only protect her feet from slippage when she moved, but also from debris and bacteria. The only drawback I found was the elastic ankle. My daughter has a thick foot and I found it to be a bit tough for me to get her foot in and out however I understand the reason. Maybe in a new generation there could be an option to open up and snap close with the elastic? Overall the shoes were amazing and despite moving out of the crib shoes quickly I would recommend this shoe for all new moms. 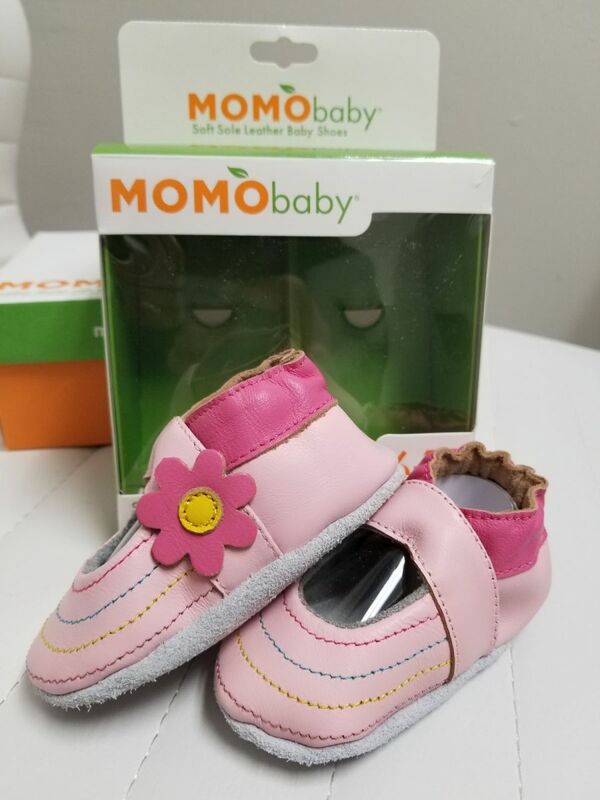 The best part to me in reviewing the shoes was that as a Podiatrist my Medical Association the APMA has given Momo Baby entire line of footwear the prestigious Seal of Acceptance. 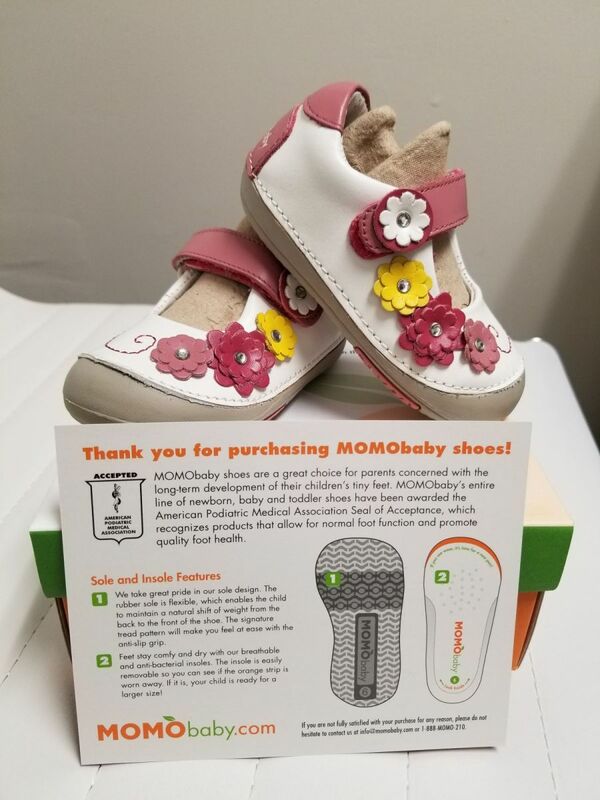 I can now say with my own confidence after using that these shoes they are not only beneficial but give significant value to my child’s overall foot health. 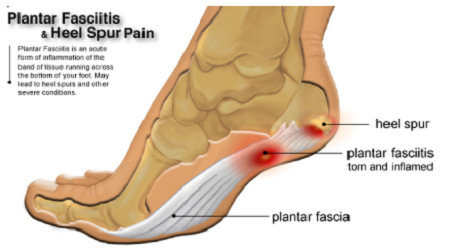 Many people have so many questions and concerns when considering treatment options for heel pain. 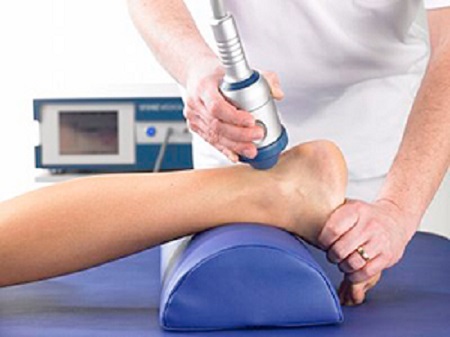 New non-invasive heel pain treatment with EPAT brings many questions by patients at our Jersey Shore Podiatry office in Oakhurst. Well, let’s start by explaining the basics! What exactly is EPAT Therapy and what does it entail? It is a non-invasive heel pain treatment to help the blood flow back into your heels, which generally after about 3 treatments, makes the pain you are experiencing in your heels cease to exist! All that is required is some daily stretching, a little bit of icing and to come in for your treatments when scheduled! That’s it!!! Okay, so still on the fence? Here are some FAQ’s for those of you that need a little push but haven’t been able to take the leap to a better you! Q: Is EPAT FDA approved? 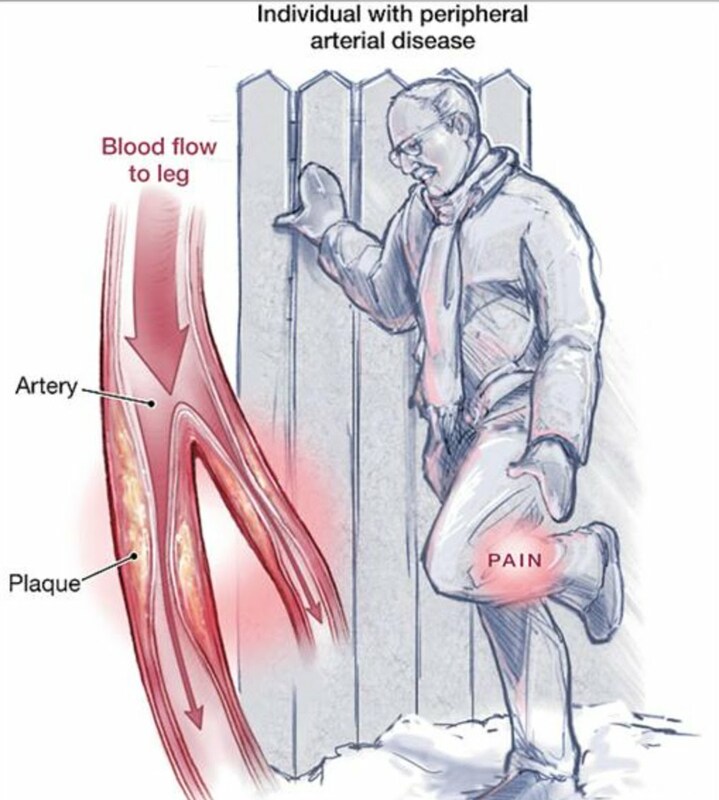 A: Yes, EPAT is FDA approved for acute and musculoskeletal pain. Q: Is EPAT covered by my insurance? A: No, but the cost of treatment is typically less than the out of pocket cost associated with prolonged conservative care currently covered by insurance. Q: What are the success rates for EPAT treatments? A: In clinical studies, EPAT has greater than 80% success rates. Q: Are there any side effects associated with treatments? and FDA studies was minor bruising to the treatment area. Q: Can EPAT make my injury worse? A: No, EPAT will not make your injury worse. A: It can be uncomfortable, however the treatments only last approximately four minutes and you will have immediate relief as soon as the treatment Is over. Q: Is there any down time associated with EPAT treatment? A: Typically, 3-5 treatments are needed, with 1 treatment administered per week. Q: How does EPAT work? A: EPAT promotes your body’s own healing process by increasing blood flow to the area as well as speeding up your metabolism to the site treated. Q: Can I continue to take my current medication? A: You must stop taking anti-inflammatories such as ibuprofen. It is ok to take Tylenol, aspirin, and blood thinners. There you have it! Most commonly asked questions are answered but if you still have questions call us. If you are still a bit skeptical, don’t take our word for it, just listen to some of the testimonials from our patients on our website at www.allcarefootandankle.com/patient-testimonials.html. 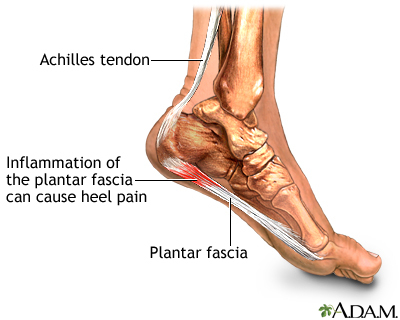 If you do have any additional questions that were not mentioned in this blog, call AllCare Foot & Ankle in Oakhurst, New Jersey at (732) 695-3668 or message us on facebook at www.facebook.com/allcarefootandankle/.